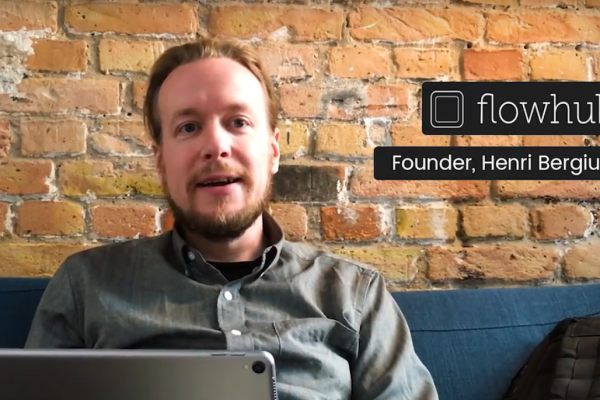 Let’s thrive through new connections: symbIoTe has successfully chosen three companies, who will receive funding and access to their ecosystem. The first open call focused on attracting IoT platforms to become symbIoTe-compliant. From launch in November until February 2017, symbIoTe received 34 applications. The top three proposals have eventually obtained funding and will join the symbIoTe environment by May 22nd 2017. The full symbIoTe consortium and the European Platforms Initiative are happy to welcome all new companies on board! OptionsNet (Greece) joins symbIoTe with a special Smart Platform for the Management of Yachting Marinas (SaMMY). Test runs will take place at the port of Patras, Greece. Terracom Informatics (Greece) is joining symbIoTe with QR-Patrol, a real time guard monitoring system. QR-Patrol increases the efficiency of security companies and offers them the ability to upgrade their services via technology. Fincons (Italy) targets the problem of noise pollution in urban areas in the EU using a specialized SoundMapp platform. 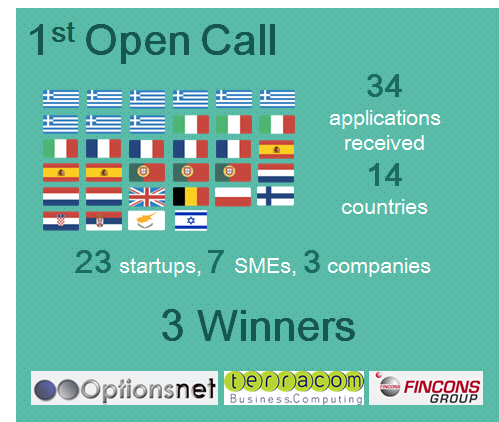 The winners will each be funded with up to 40.000 €. 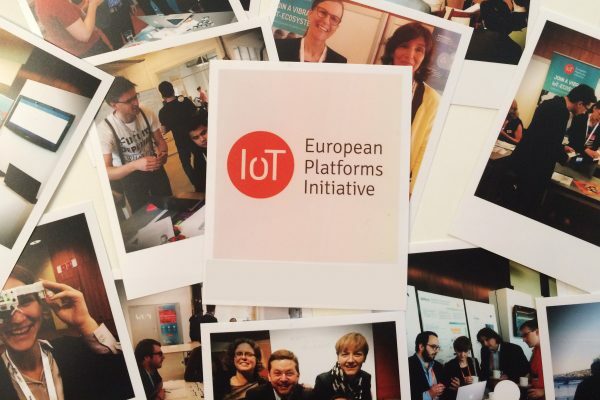 If you are interested in joining the IoT-EPI network, check out our current open calls. The second open call by symbIoTe will be launching in late October 2017. Stay tuned for more information about interesting collaborations with the IoT-EPI newsletter.